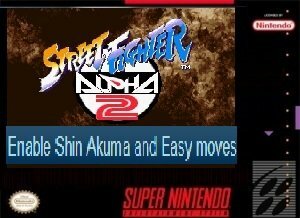 Enable Shin Akuma and Easy moves is a super Nintendo ROM hack based on the Street Fighter Series of SNES Games. Enable Shin Akuma and Easy moves basically says what it aims to do, to simplify all character moves. This includes some super moves within the game avoiding the use of massive controller contorting combos to get the desired result. Street Fighter comes among the top retro games out there. Among a very few titles that can be acknowledged as legendary. 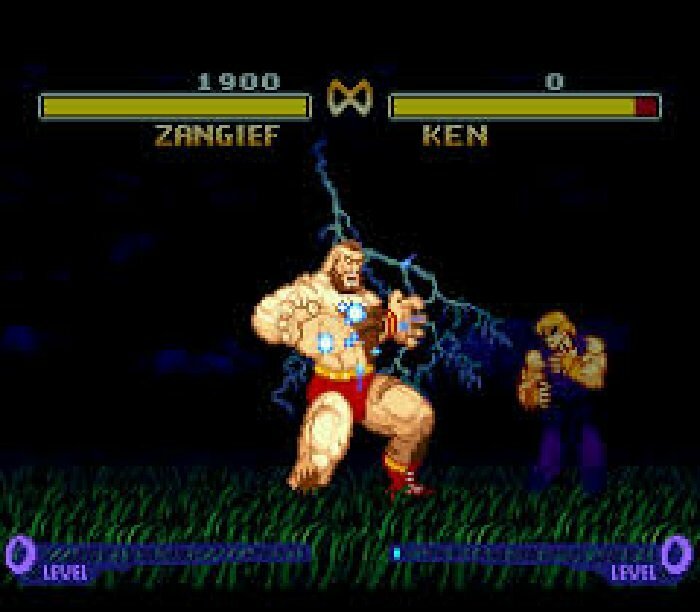 Many games can be fantastic and outstanding even monumental but it takes something indescribably good for any single title to achieve the status of the SNES Street Fighter games. The rom is based on the Street Fighter Alpha 2 (USA) version of the game. 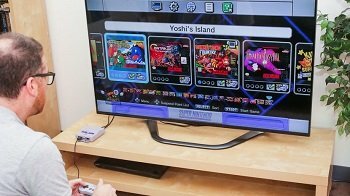 Question : Can I download and play Enable Shin Akuma and Easy moves SNES ROM Hack? 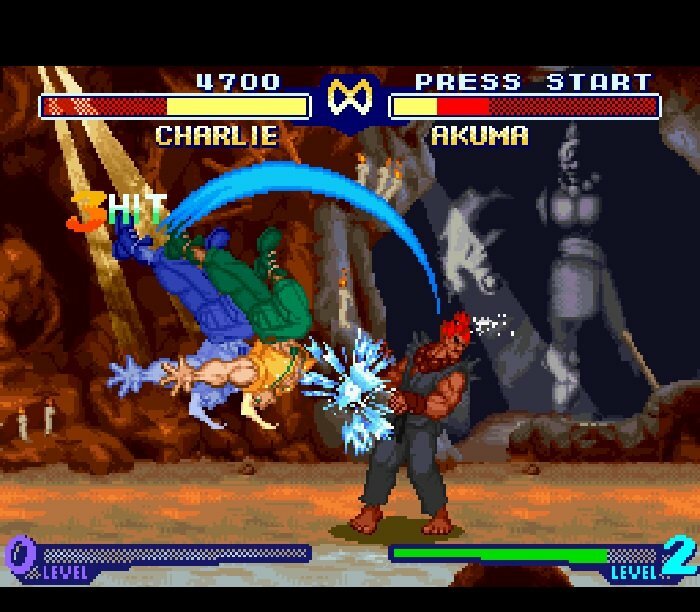 Answer : Yes 🙂 You can download Enable Shin Akuma and Easy moves ROM from ROMHacking. The download links have been tested and are working at the time of posting this article, If you find the links don’t work please let me know by posting a comment below. 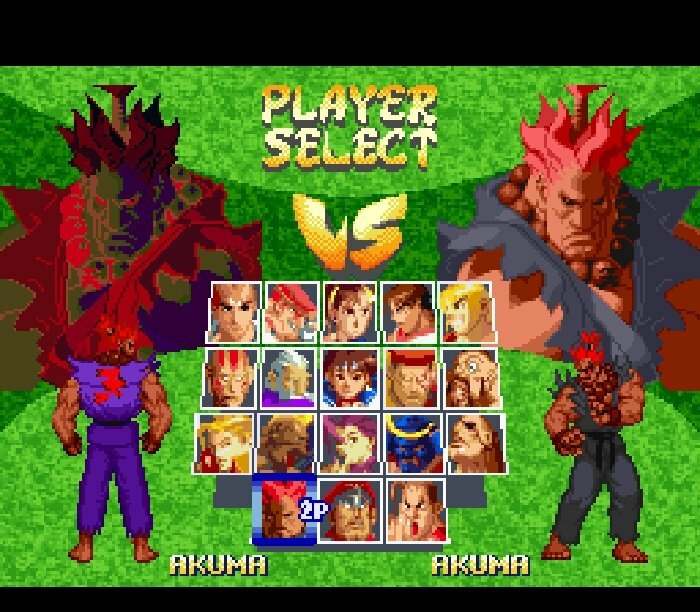 Question : What Emulator Shall I Use To Play Enable Shin Akuma and Easy moves (ROM Hack)?